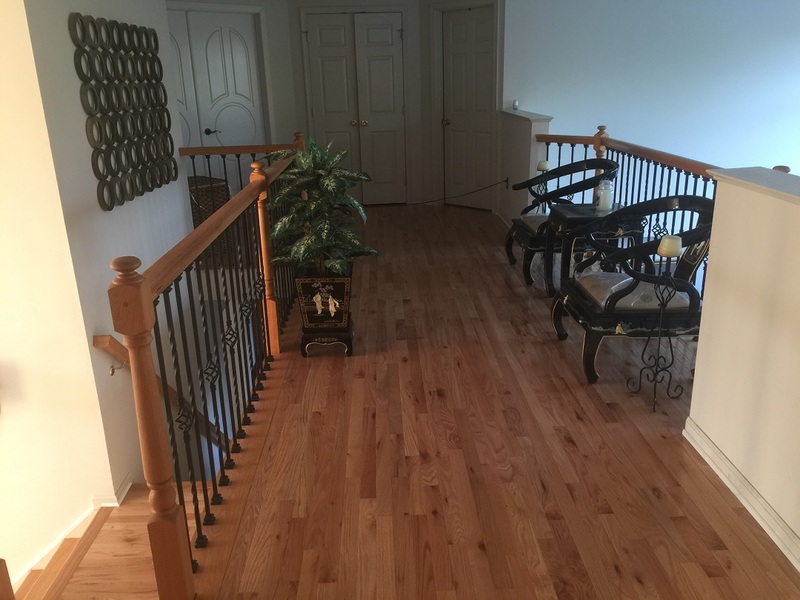 Our painters are trained to quickly and efficiently provide the highest quality painting with a 100% satisfaction guarantee. 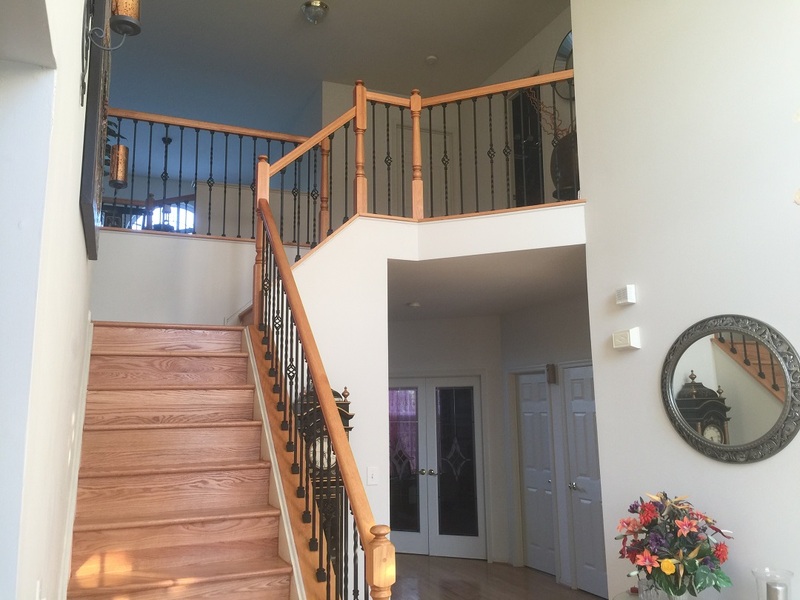 Snow's Painting Service provided a great paint job that was timely, clean and quality. Well worth the price. 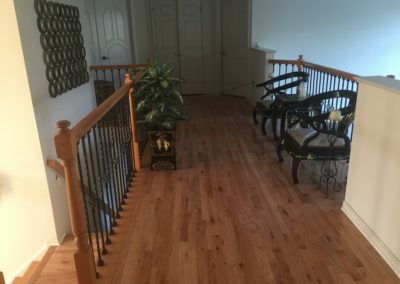 Our experience with Snow’s Painting Service, LLC has been extremely positive. 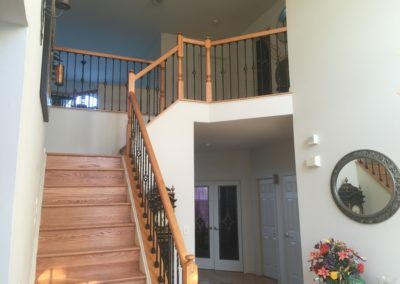 We had a reasonable price quote within 1 day of our initial call, and once we contracted for a timeframe that met our lifestyle needs, they came in and gave our home an incredible makeover. We hired Snow's Painting Service LLC to do a large painting project. Their work is absolutely amazing and their employees are top notch.. 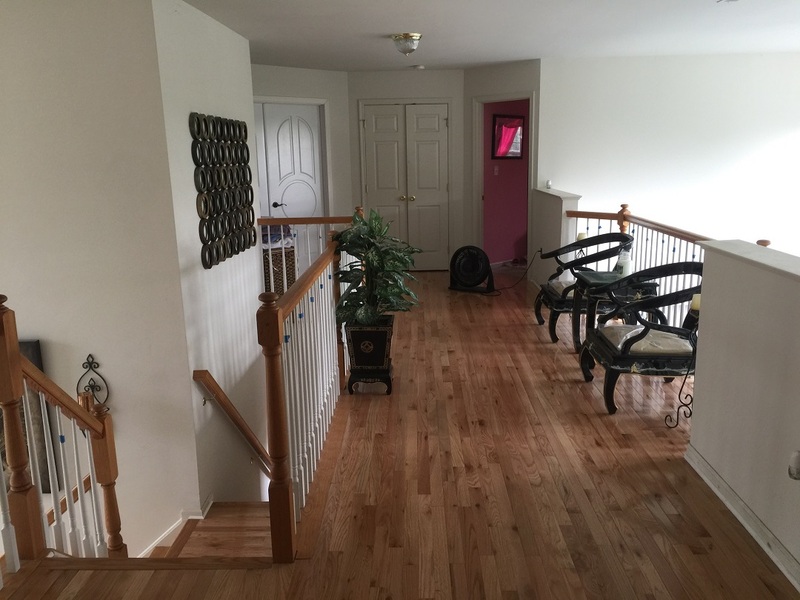 The painters were always on time, kept open communication throughout the process and we're extremely courteous. Proudly Serving All of Delaware Since 2002.